Claude Thorin V.R. Vieille Réserve Grande Champagne Cognac is a Napoleon quality, made solely from eaux-de-vies grown in the best terroir of the regions - Grande Champagne. 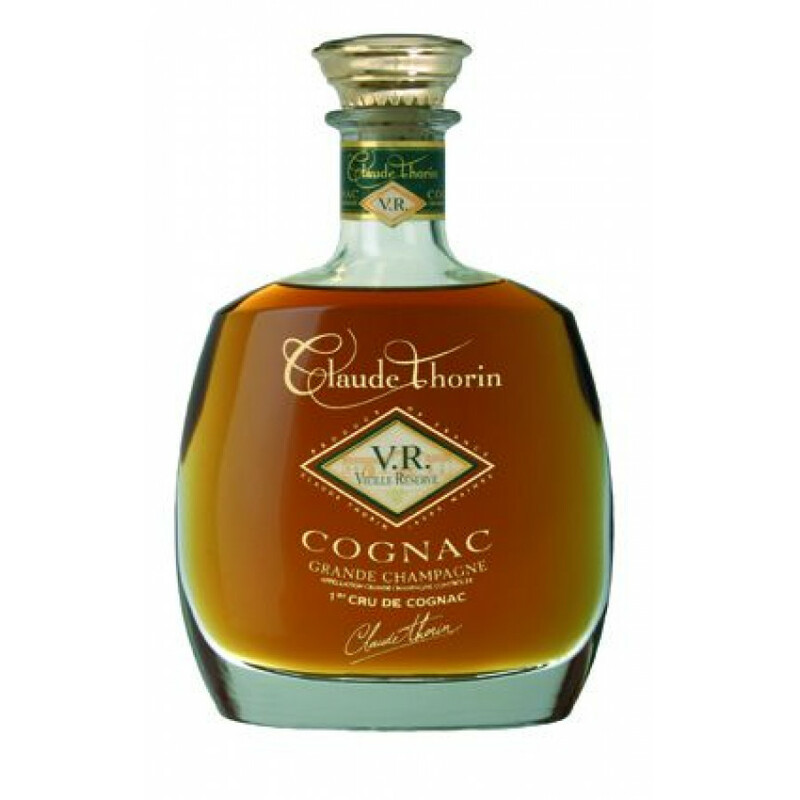 Offering exceptional value for money for such an aged cognac, this unveils a delicate floral, fruity nose with a hint of crystallised fruits and notes of cinnamon and chocolate. Well integrated flavour of wood with a developed "rancio” and above all great finesse and good persistence in the mouth.